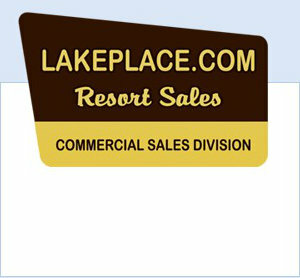 LakePlace.com's Minnesota Resort Sales Division specializes in the sales of Minnesota resorts, campgrounds, and RV parks. From historic landmarks to small mom & pops - we can handle the sale of operations of all sizes. With more than two million visitors annually, only the experts at LakePlace.com can put your property in front of the right audience. LakePlace.com. is a member of virtually every MLS in Minnesota, however, we are able to "withhold" confidential listings at the owner's request. WELL ESTABLISHED SOUTH TURTLE LAKE RESORT IN THE HEART OF LAKES COUNTRY. BOATING MAGAZINE NAMED OTTER TAIL COUNTY ONE OF THE TOP TEN PLACES TO LIVE AND BOAT IN THE . . .
WELL MAINTAINED FULL SERVICE PROFITABLE BOUNDARY-WATERS-AREA RESORT WITH FINANCEABLE BOOKS &AMP; EXCELLENT DEVELOPMENT OPPORTUNITIES! ONE OF A KIND PROPERTY INCLUDES . 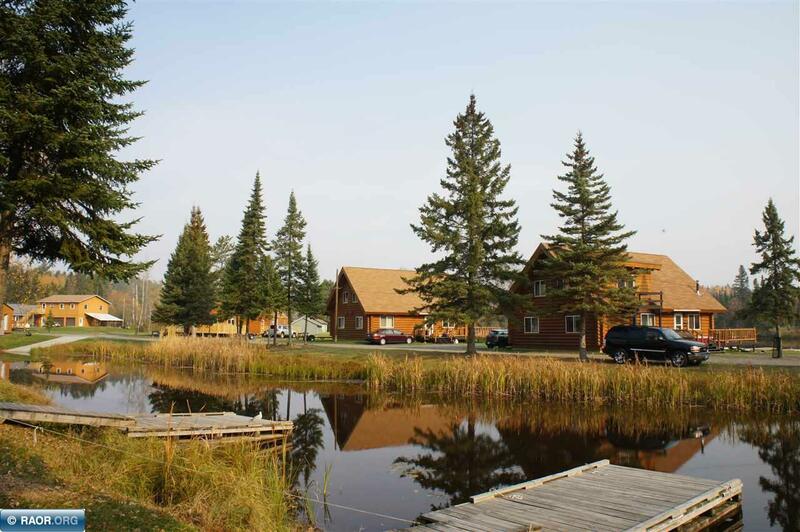 . .
WELL MAINTAINED FULL SERVICE BOUNDARY-WATERS-AREA RESORT WITH FINANCEABLE BOOKS & EXCELLENT DEVELOPMENT OPPORTUNITIES! ONE OF A KIND PROPERTY! 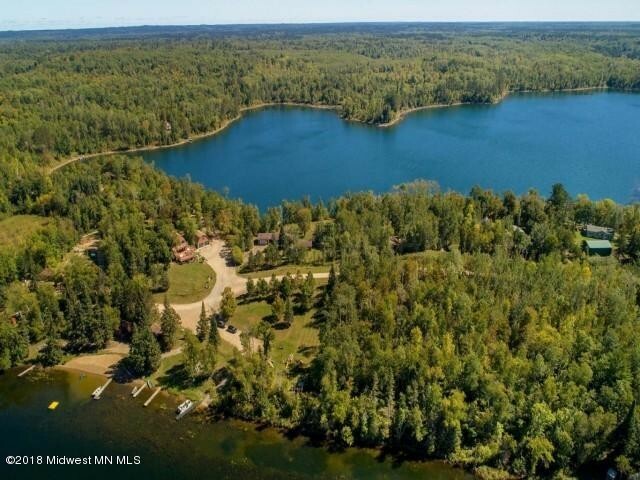 59.7 ACRES WITH 3,040 FT . . .
WELL MAINTAINED FULL SERVICE PROFITABLE BOUNDARY-WATERS-AREA RESORT WITH FINANCEABLE BOOKS & EXCELLENT DEVELOPMENT OPPORTUNITIES! ONE OF A KIND PROPERTY INCLUDES 59.7 . . . LISTED BY: JANISCH REALTY INC. THIS PROPERTY CONSISTS OF 20 MODERN, HOUSEKEEPING CABINS FROM 1-4 BEDROOM IN SIZE; 3 CABINS ARE AVAILABLE FOR YEAR AROUND USE. 34 RV SITES (32 OCCUPIED) WITH FULL . . . THIS PROPERTY CONSISTS OF TWO RESORTS MERGED TOGETHER. 20 MODERN, HOUSEKEEPING CABINS FROM 1-4 BEDROOM IN SIZE; 3 CABINS ARE AVAILABLE FOR YEAR AROUND USE. 34 RV SITES . 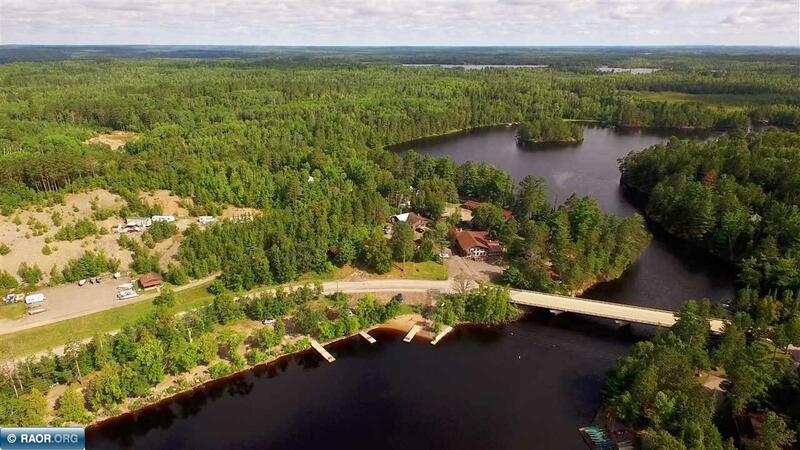 . .
AN EXCLUSIVE BREATH TAKING 54 ACRE DESTINATION NESTLED ON THE SHORE OF LAKE KABETOGAMA. THERE IS NO RESORT/HOTEL ADJOINING VOYAGEURS NATL PARK LIKE THIS ONE. PARK RATED . 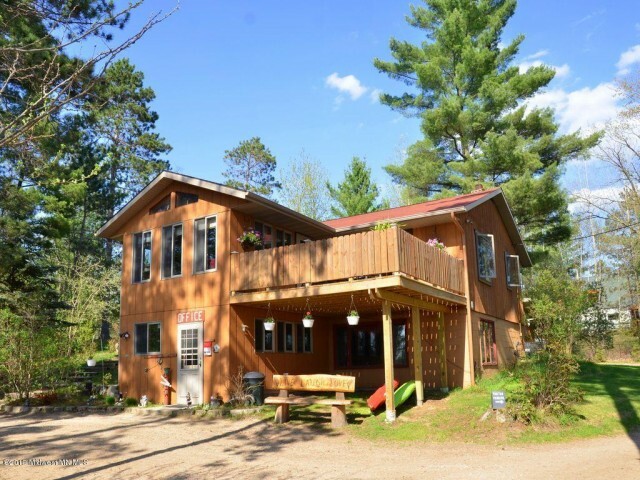 . .
JUST A SHORT RIVER RIDE AWAY FROM VOYAGEURS NATIONAL PARK, YOU’LL FIND THIS YEAR-ROUND NORTHWOODS DREAM THAT ATTRACTS MANY TYPES OF VACATIONERS! LOCATED IN THE . . . THIS RESORT IS LOCATED AT THE END OF THE ROAD AND THE ENTRANCE TO THE VOYAGEURS NATIONAL PARK. THIS TURN KEY RESORT IS A WELL RUN OPERATION WITH A SOLID CLIENTELE BASE. . . . THIS MAGICAL OASIS IS TRULY ONE OF A KIND! ALMOST 5 PICTURESQUE ACRES! IT IS CURRENTLY USED AS A CHURCH AND WEDDING VENUE. IT SEATS 300 PEOPLE IN THE MAIN CHURCH AREA . . .
HOOT OWL RESORT! HUGE PRICE REDUCTION OF 350K...WILL SELL FAST!! APPROXIMATELY 6,775 FEET OF SHORE LINE WITH 70 ACRES!! 2017 WAS THEIR BUSIEST YEAR EVER!! SHORE LINE ON . . . HERE IS YOUR CHANCE TO INVEST IN A HIGHLY PROFITABLE BUSINESS OR BE YOUR OWN BOSS AND RUN YOUR OWN RESORT. 55 ACRES, 1800 FT OF SHORELINE, 49 TOTAL UNITS, NO VACANCY, . . .
GREAT LOCATION WITH EXCELLENT VISIBILITY FROM HWY 10 (80K VPD) AND NORTHLAND BLVD (16K VPD). HIGH BUSINESS GROWTH IN ANOKA COUNTY'S MOST POPULATED CITY (2000,000 . . .
GREAT FAMLY BIZ LOCATION! ESTABLISHED (1930S) MARINA. INCLUDES; REAL ESTATE; 8 ACRES ON 1100+ FT. OF PROTECTED SHORE; DOCKS, SLIPS, C-STORE, OFF-SALE BOTTLE, BAIT, FUEL, . . . OPPORTUNITY AWAITS FOR INVESTOR, PRIVATE PARTY OR RESORT OPERATOR. 9 RENTAL UNITS, HOME, STORAGE BUILDING. 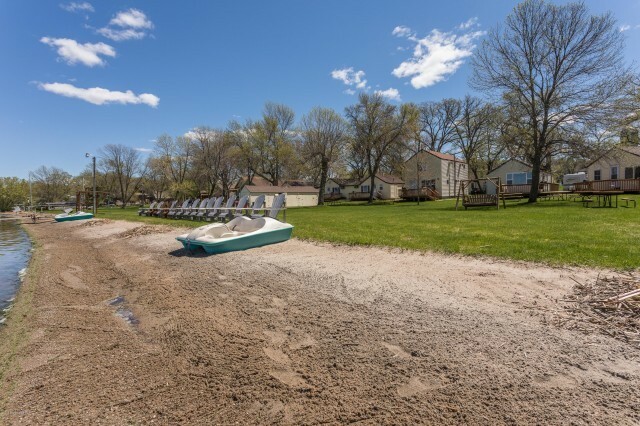 17.3 ACRES, 1688 FT OF SAND LAKESHORE, PRIVATE HARBOR. . . .
A FAMILY OWNED AND OPERATED RESORT FOR MANY YEARS, CONSISTS OF 300’ OF SUGAR SAND BEACH AND LAKE BOTTOM ON PELICAN LAKE WITH APPROXIMATELY 475’ ON LITTLE PELICAN . . . UNIQUE OPPORTUNITY TO OWN A PIECE OF MORA HISTORY ON FISH LAKE RESORT. THIS WELL MAINTAINED AND OPERATED RESORT HAS BEEN A FAMILY RUN BUSINESS FOR 3 GENERATIONS. THIS . . . THE OPPORTUNITIES ARE ENDLESS WITH THIS TURN-KEY RESORT! BEAUTIFUL SPIDER SHORES RESORT, LOCATED IN NORTHERN MINNESOTA HAS BEEN WONDERFULLY MAINTAINED AND UPDATED AND IS . . . LOCATION, LOCATION, LOCATION! AWESOME HIGHWAY EXPOSURE ON VERY BUSY HWY. 8.ONLY BAR &AMP; RESTAURANT ON LAKE AROUND.3 APT'S, MARINA ,DOCK'S,200'SHORELINE,1.3 ACRE'S, . . .
HAVE YOU ALWAYS WANTED TO OWN A RESORT? THIS IS YOUR OPPORTUNITY TO TAKE OVER A THRIVING OPERATION ON THE SE SIDE OF LAKE OSAKIS! OSAKIS IS LOCATED JUST EAST OF . 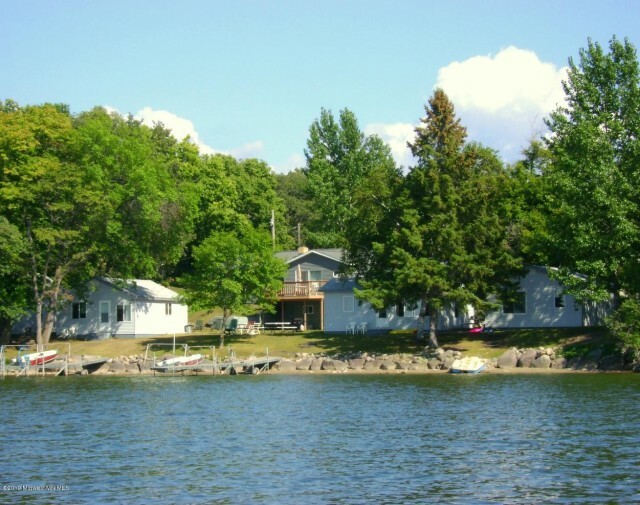 . .
MIDWAY BEACH RESORT ON LAKE OSAKIS IS A FULLY OPERATIONAL RESORT ON ONE OF THE PREMIER FISHING LAKES IN MINNESOTA. WITH ITS LEVEL LOT AND SUGAR SAND BEACH, THIS IS A . . .
PINE BEACH RESORT, GARFIELD LAKE RESORT FOR SALE. THIS PROPERTY INCLUDES OWNERS HOME, 9 CABINS &AMP; 12 RV SITES. THERE ARE ADDITIONAL CAMPSITES AND ROOM TO IMPROVE THE . . . INVESTMENT!! !ONCE IN A LIFETIME OPPORTUNITY TO OWN ONE OF THE HIGHEST POINTS IN MN. 360 DEGREE VIEWS WITH UNLIMITED POTENTIAL. PROPERTY HAS 43 HOMES AND RV PADS FOR . . .
2 LAKES / 1 RESORT. UNIQUELY POSITIONED ON BOTH EAST AND MIDDLE CROOKED LAKES WITH AN INCREDIBLE 13 ACRES AND 2000 FEET OF SHORELINE. FEATURES 7 INCOME PRODUCING UNITS, . . . ENDLESS POTENTIAL WITH THIS WELL KNOWN ESTABLISHMENT ON ROOSEVELT LAKE. LAKESIDE RESTAURANT WAS RECENTLY REMODELED AND IS READY TO OPEN UP FOR SPRING/SUMMER BUSINESS . 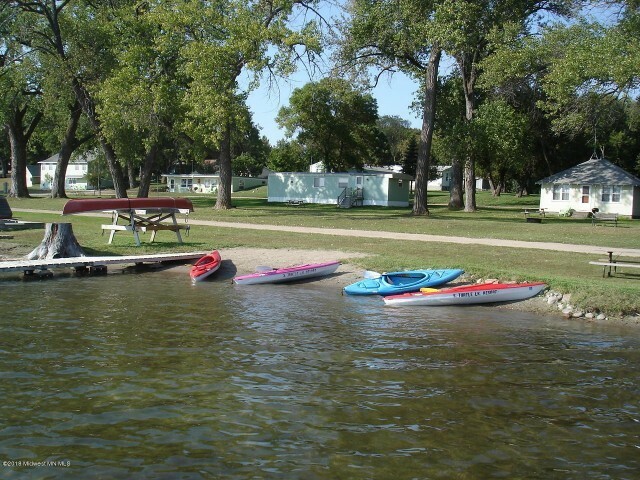 . .
WELL MAINTAINED FAMILY RESORT OFFERING SIX LAKE CABINS, A ONE BEDROOM PARK MODEL, 16 FULL HOOK-UP RV SITES AND 4 CAMPSITES. ONE OF THE BEST FISHING LAKES IN THE AREA. . . . CHECK OUT THIS RESORT ON NORTH LONG LAKE. CAN MANAGE AS RESORT OR SELL CABINS AS ASSOCIATION ALREADY IN PLACE. THIS IS A GREAT OPPORTUNITY TO LIVE AND WORK YOUR BUSINESS . . .
TURN-KEY OPERATION ACROSS FROM PUBLIC ACCESS TO KNIFE LAKE ON BUSY HWY 65. 9 SEASONAL RV SITES WITH FULL HOOK-UPS, 7 WITH WATER &AMP; ELEC. 2 BED, 1 BATH HOME ON-SITE, . . .
GROWTH OPPORTUNITY IN THE HISTORICAL DISTRICT OF LANESBORO, MN. PRISTINE RED HOTEL. GORGEOUS SINGLE FAMILY RESIDENCE ON SITE. 9 UNITS, CARRIAGE HOUSE, GREEN SPACE. . . .
REMODLED OPERATING BAR &AMP; RESTAURANT WITH HUGE STAINLESS STEEL KITCHEN, 2 BAR AREAS,DR, BANQUET HALL FOR 200, TIKI BAR AND APARTMENT ABOVE WITH 4 BEDROOMS AND 2 BATHS . . .
FOUR CABIN MODERN RESORT ON THE EAST SIDE OF POPULAR LITTLE PINE LAKE. FEATURES 225 FRONT FEET WITH SANDY BEACH. GREAT FISHING, NEARBY GOLF COURSE AND INCREDIBLE SUNSETS . . .
480 FEET OF SOUTHERN SHORELINE ON DAISY BAY. QUINTESSENTIAL FAMILY RESORT/ FAMILY COMPOUND, LOCATED CENTRALLY ON FABULOUS LAKE VERMILION, SO NO MATTER WHICH WAY THE WIND . . .
GREAT OPPORTUNITY FOR A PERFECT FAMILY RETREAT! OWN A RESORT W/ 250' SHORELINE &AMP; 50 ACRES ON MILLE LACS LAKE, HUGE LAUNCH INCLUDED! NEWER LOG SIDED 2 BED + LOFT . . .
SALE INVOLVES 2 PIDS: HOTEL-541000560 PER LISTING PLUS HOUSE - 541000570 TO BE SOLD TOGETHER. PRIME LOCATION WHICH INCLUDES THE OPERATING HOTEL BUSINESS WITH A LONG . . .
ARE YOU LOOKING FOR A GREAT FAMILY PROPERTY OR PLACE TO BUILD YOUR DREAM HOME? YOU NEED TO SEE THIS PROPERTY ON SPIDER LAKE IN NEVIS MN. THIS PROPERTY WAS PREVIOUSLY . 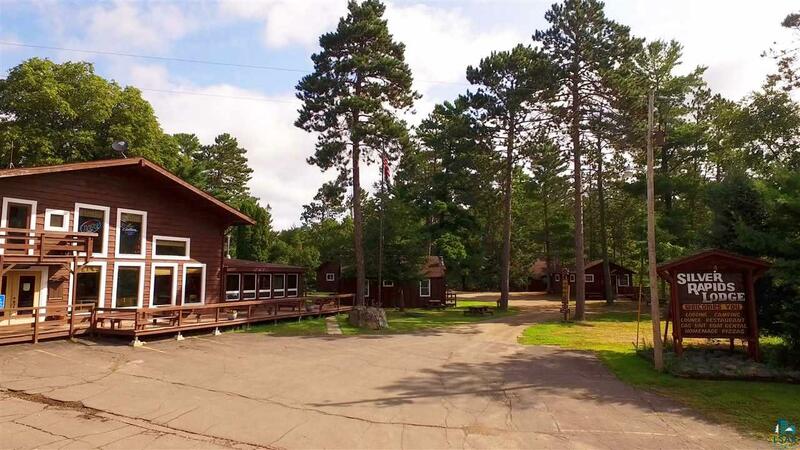 . .
CHAPMANS ON MILLE LACS LAKE IS A WELL ESTABLISHED RESORT THAT IS FAMILY RUN! THIS RESORT IS THE PERFECT BUSINESS INVESTMENT FOR ANYONE LOOKING TO START A RESORT! HAS 5 . . .
NICE 7.7 ACRE PARCEL OF LAND ON THE WEST SIDE OF ISLAND LAKE NEAR NORTHOME. BEAUTIFUL SAND BEACH WITHOUT MUCH ELEVATION. GREAT RECREATIONAL LAND. LAND COULD BE . . . WONDERFUL OPPORTUNITY TO OWN 88+/- ACRES WITH 9332 SF BUILDING WAITING FOR YOU TO BRING YOUR IDEAS &AMP; MAKE IT GREAT AGAIN! FORMER BAR &AMP; RESTAURANT WITH 2 SOFTBALL . . . 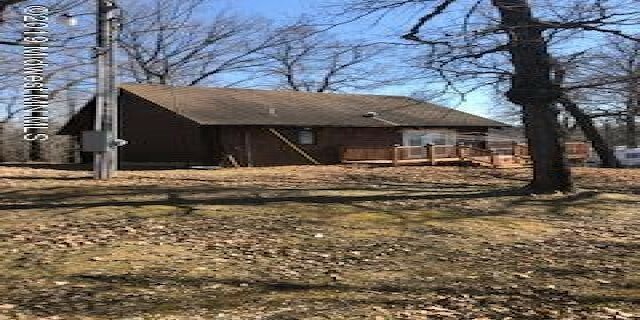 THIS VERY NICE PROPERTY CONSISTS OF 6 CABINS AND A HOUSE WITH A GARAGE, 3 OUT BUILDINGS, AND AN OFFICE GATHERING AREA WITH A BAR. THE VIEW LOOKING OUT AT THE LAKE IS . 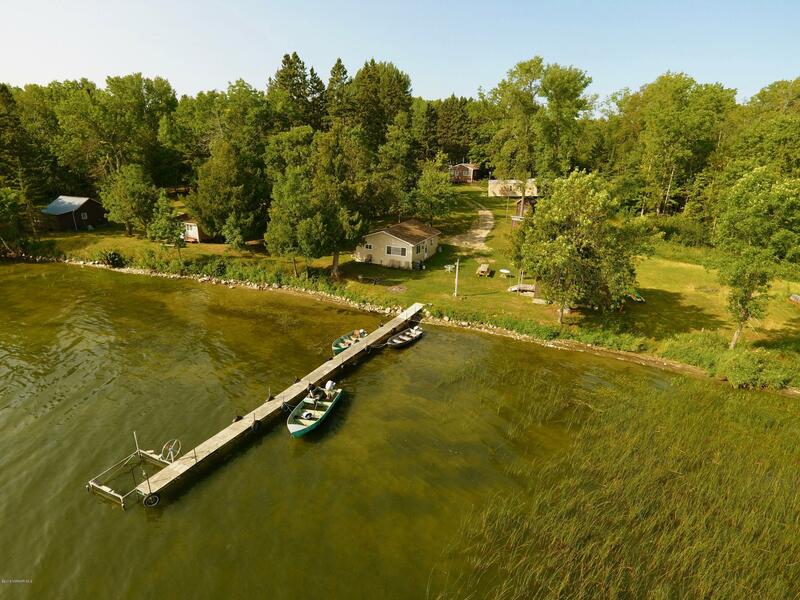 . .
ISLAND LAKE - LENGBY, MN - OPPORTUNITY FOR FUN AND INCOME! 9 RV RENTALS, LOG CABIN, 9 WOODED ACRES TO DEVELOP, AND 283' LEVEL LAKESHORE WITH SUNSET VIEWS. PROPERTY IS . . .
GREAT BUSINESS OPPORTUNITY IN MILTONA MN. FOR SALE OR LEASE ($800 PER MO). THE AREA IS SURROUNDED BY BEAUTIFUL LAKES, RESORTS AND A COUNTRY FEELING. THIS QUAINT . . .
DELIGHTFUL HISTORIC VICTORIAN COTTAGES AMIDST THE NATURAL BEAUTY OF PEQUOT LAKES. STEPS AWAY FROM THE PAUL BUNYAN TRAIL. ENJOY THIS NOSTALGIC RETREAT NESTLED IN THE . . .
Let one of our experienced, commercial agents be your guide on this exciting journey. With offices throughout Minnesota & Wisconsin, LakePlace.com agents have access to more MN resort listings. You found our MN resorts webpage. Guess who else finds it every day? No one can put your resort in front of more active, qualified buyers than our commercial real estate division. Too many of us get stuck in the rut of our daily lives. We make it through our 9:00 to 5:00 jobs, field the constant ringing of our cell phones, monitor the internet obsessively for news from around the world and generally fail to spend sufficient quality time with our closest friends and family. If this scenario sounds all too familiar to you, consider making a dramatic change in your life. Embrace life again and find your true calling. If you have ever entertained the notion that you might one day own your very own MN resort property in a beautiful, welcoming destination, far away from the crazy zaniness of the everyday world, consider immersing yourself in the beauty of Minnesota. Affectionately known as the 'Land of 10,000 Lakes,' Minnesota is a tremendous spot to own your very own deluxe property, welcoming guests from near and far. Now is the time. Go ahead and embrace the opportunity - contact LakePlace.com to get a list of current Minnesota resorts for sale. Minnesota may not immediately jump to mind when you think of resorts, but the properties here are actually spectacular. Prices are much more affordable than exotic Caribbean destinations and the ease of traveling to Minnesota and relatively low cost of living make it an ideal spot for family vacationers year after year. In northern Minnesota, there are quite literally thousands of gorgeous lakes, perfect for water sporting enthusiasts to water-ski, swim, boat or simply lounge out on one of the many sandy beaches. Fishing up here is wonderful, particularly in areas such as Brainerd and Baxter, making northern Minnesota the perfect destination for everyone from amateur dabblers to experienced anglers. Walleye, panfish, perch, small mouth bass and large mouth bass are plentiful, just waiting to be caught. Thousands of acres of forests in state and national parks provide great opportunities for hiking, cross country skiing, All Terrain Vehicles and biking. 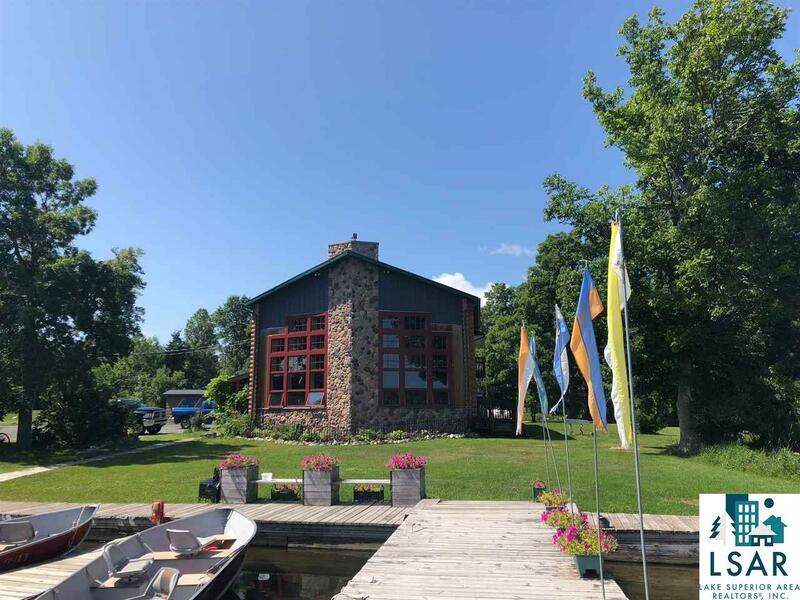 Even areas such as Lake Minnetonka offer all the beauty of the Minnesota Northwoods, with an easy thirty minute drive to the metropolitan night life of the Twin Cities, Minneapolis and St. Paul. Resorts here range from small MN campgrounds facilities or Minnesota rv parks with limited amenities to extravagant luxury waterfront properties, perfect for a romantic getaway for two. Since the recession of several years ago, many of us are aware that the prices of prime real estate have decreased dramatically. While these corrected property values may be bad news for sellers, buyers are in a perfect position to snap up great real estate at great prices. Minnesota is no exception to this rule. Everything from small vacation cabins on the lake, to magnificent, multi-million dollars resort property can be found at rock bottom prices. As an added benefit, interest rates are at near historic lows, making it an especially desirable time to venture into the resort market. There may even be advantageous tax consequences when living in and operating your very own Minnesota resort property. Be sure to check with your tax professional and real estate specialist for details about such possibilities. While the initial pricing of Minnesota resorts is ideal, at the present moment, it is also important to be mindful of the repairs and updates which might need to be made to pre-existing properties when deciding to purchase a resort. Figuring the costs of such repairs and maintenance into your initial budget can be critical, especially when the repairs are sizable. It is also important to keep in mind that each piece of investment property has its own special development potential. Be sure to consider other resorts, campgrounds or rv parks in the surrounding area which have produced profits for their owner(s). Modeling your resort business in a manner similar to other successful businesses may help to increase the income potential of your investment. Or, other unsuccessful properties in the area may help to provide insight into how to improve upon the existing market. Either way, taking a look at businesses in the nearby vicinity can provide new resort buyers with valuable clues as how best to conduct their affairs to maximize their growth potential. While taking the initial plunge into the resort operating business can be scary, Minnesota offers new resort owners a chance to re-invent themselves amidst some of the most spectacular scenery in the Midwestern United States. Properties can be molded into the owners' vision in a way most likely to attract visitors. If food is your thing, create a vacation destination dedicated to providing delectable local cuisine utilizing local products. If outdoor sports are your focus, create a resort providing amenities to boaters, hikers and fisherman. The possibilities are endless here in Minnesota for those with a little bit of creativity and the willingness to roll up their sleeves and get to work. LakePlace.com's commercial division is proud to offer MN resorts, campgrounds and rv parks for sale throughout the land of 10,000 lakes. For people seeking an opportunity to immerse themselves in the wilderness without having to sacrifice modern comforts and amenities, there is perhaps no better way to travel than in a Recreational Vehicle, or RV. At RV parks and campgrounds, visitors can enjoy the beauty of nature without interference from modern developments and high-rise buildings. Surrounded by the comforts of home, RV travelers can experience the camaraderie of joining their fellow travelers at a camping facility without pesky tents, uncomfortable living situations or substandard bathing facilities. While spectacular RV parks and campgrounds exist all across the United States and Canada, the RV parks of Minnesota feature some of the most beautifully pristine scenery North America has to offer. If you have ever considered the possibility of exploring the world in an RV, be sure to consider some of the wonderful RV park options here in the great state of Minnesota! There are a variety of advantages to traveling via RV. While relaxing in a cabin by a lake can be truly wonderful, purchasers of residential property must be prepared to pay a variety of maintenance and upkeep costs. The harsh winter months when a cabin is more likely to be unoccupied can be especially damaging for a residential property. While there are maintenance costs associated with owning a RV, it is possible to move the vehicle to a more accommodating climate during unforgiving weather conditions. Living in a RV allows you the freedom and mobility to explore the countryside free from the restriction of owning a particular piece of property. RV parks create small communities where travelers from across the country can meet one another and learn from their different, and shared, perspectives. Furthermore, RVs can be more cost effective than purchasing a piece of property or renting a room in a pricey resort for the average family. This is especially true when you factor in the extra gas usage necessary to pull a large trailer full of the entire family's belongings. There are several different regions to consider when searching for RV parks for sale in Minnesota. In the southern portion of the state, cities such as Red Wing, Lake City and Winona feature breath-taking views of the Mississippi River along with riverboats and unique wildlife. In Wabasha, the National Eagle Center beckons where children and adults can observe these majestic creatures. Just to the west of the Mississippi River lies the famous Bluff Country where visitors can explore the beauty of Amish farming country along the myriad of hiking and biking trails. Even those wishing to visit the Minneapolis/St. Paul metropolitan area are sure to find the perfect RV campground to rest for a night or two in or around this vibrant city. North Central Minnesota encompasses a variety of cities such as Brainerd, Grand Rapids and Sartell. To the North, the Voyageurs Park is a virtual paradise for kayakers, boaters and nature enthusiasts. 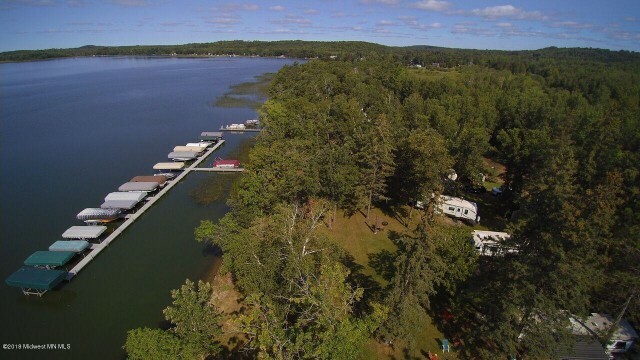 Here in North Central Minnesota, visitors will find a wonderful array of RV parks and campgrounds for sale, many of which are located next to one of the many scenic lakes of this region. In fact, Minnesota is known as the "Land of 10,000 Lakes" and visitors here will delight in the beautiful scenery and wide selection of outdoor activities. Families can enjoy hiking, bike-riding, boating, water-skiing, swimming or just relaxing on the shores of one of these lakes in the summer. Visitors can explore the beauty of this region in one of the many nature preserves and forests such as the Chippewa National Forest or the spectacular Voyageurs National Park, comprised mainly of rivers, lakes, inlets and islands. In winter, a plethora of recreational opportunities awaits including ice-fishing, snow-shoeing, skiing, riding a snow-mobile. Here, in the Minnesota Northwoods, many of the RV parks feature an amazing array of amenities. Whether you are seeking an in-ground pool for the kids, a whirlpool spa for yourself or a community lodge with a game room for the whole family, you are sure to find the perfect campground or RV park here in northern Minnesota. Some parks may even feature boat docks or even boats available for use by their guests. So, as you plan your next family vacation, be sure to consider the advantages of exploring Minnesota RV parks and campgrounds. Not only are there numerous RV park and community options across this gorgeous state, travelers will get to explore the great American wilderness the way it was meant to be explored; by road trip. It is a good idea to plan your trip in advance and make reservations at the RV parks, as they may be very popular especially in summer months. You will want to ensure that you have a guaranteed spot for water and power hook-up. Traveling by RV, you and your family will create wonderful memories of all of your fun adventures in the splendid beauty of Minnesota.